Like baking bread or watering my garden, playing records in my monk's cell is an expression of my devotion to living mindfully. It is part of my search for identity and comfort. It shows me how my thoughts, feelings, and poetic imagination fit in with yours, Keith Jarrett's, and everyone else's. The only problem: Often, the stereo components that most enhance my experiences of devotion and identity are not those that I can sincerely declare to be the most accurate or neutral. Please don't tell her I said this, but lately, my wife has been getting twitchy about my records. Twitchy as in: She wants me to sell them. Or at least some of them. I have only myself to blame. For years, I have shared with her my every joy that came of finding, at a lawn sale or garage sale or on eBay or at a record store whose proprietors "had no idea what this thing is worth," some rare and valuable treasure. And therein lay another facet of my problem: As often as I would rejoice at the music I was poised to enjoy, or the sheer pleasure of acquiring something rare and well made, I would roll, pig-like, in the pleasure of the thing's potential monetary value. Old Testamentstyle dark clouds fill the sky outside my window even as I type this. My girlfriend, "bb," a 6'-tall Aries artist, always says, "Math, science, religion, and even history, are all simply stories we tell ourselves about our experiences with a phenomenon we call energy." My father, Herb Seniorthe Deaconalways said, "The fundamental nature of the universe is vibratoryeverything we experience is just waves!" He explained that wavespossessing power, amplitude, and frequencyare the basic building blocks of our reality. The universe actually "works" and is "comprehensible" because these waves are not random, but organized into exponential intervals called octaves. Our job, he told me, was to recognize and study this mathematical (and mystical) nature in action. It's a shame that bb and the Deacon never met. For decades, I read all the British and American audio magazines, and I pretty much believed everything written thereinwith one exception. The equipment reviews published in Stereo Review had an off-puttingly disingenuous quality. I learned a lot from the magazine's reviews of recordings and loudspeakers, but every time senior editor Julian Hirsch wrote that any amp with sufficiently high power, low measured distortion, and high damping factor would sound the same as any other with similar qualifications, I felt estranged from my favorite hobby. Stereo Review's arrogance came off as duplicitous and self-serving. The magazine seemed committed to stamping out all forms of individualized audio connoisseurship. In the mornings, just before I leave for work, I power up the system, turn the volume down low, and set the CD player to Repeat. I like to think that if I play calm, soothing music while Ms. Little and I are away, the cats will feel less alone and more relaxed. It's also nice, on returning home from work, to walk into a room filled with music. One evening a few weeks ago, I stepped into the apartment, dropped my bags to the floor, settled down into the couch with my iPhone, and began scrolling through text messages. I'd been seated for only a moment before I had to turn my attention entirely to the sound of the system, which, even at a very low volume, sounded warm, detailed, and unusually goodunbelievably, almost unbearably engaging. 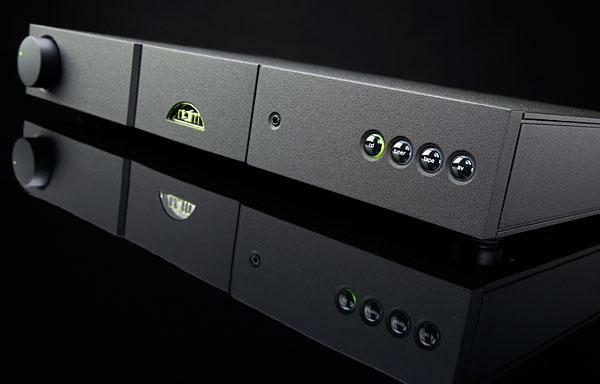 The more integrated amps I review, the more I want to tell manufacturers: Please, skip the DAC, omit the phono stage, lose the Bluetoothjust give me the best sound quality, and the most vivid, most transparent line stage and control center (with pre-out) you can design. Make sure this line stage has appropriate gain, and high input and low output impedances. Give me at least four balanced and single-ended inputs. Make sure the volume, balance, and tone controls are durable and degrade the sound as little as possible. 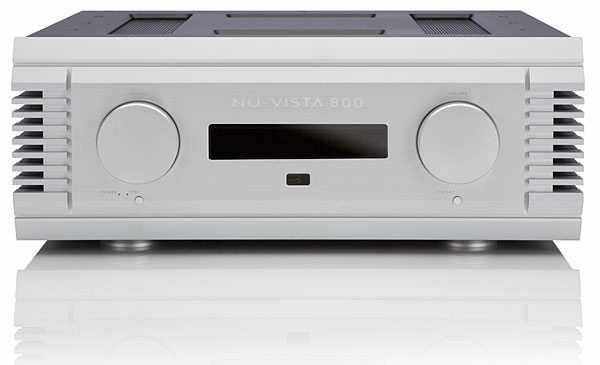 That way, I can add a DAC, server, phono stage, or Bluetooth, of any quality level, any time I choose. 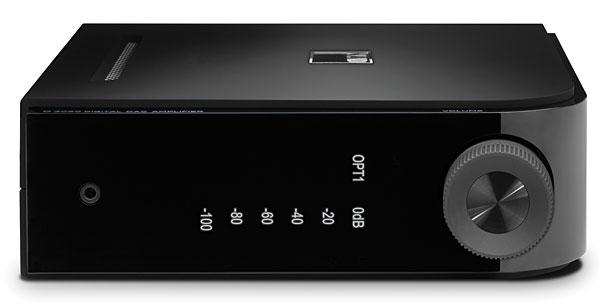 Ever since I reviewed PrimaLuna's ProLogue Premium, for the June 2012 issue, it has been the model I would turn to when I wanted a moderately priced integrated amplifier to try with a new speaker. 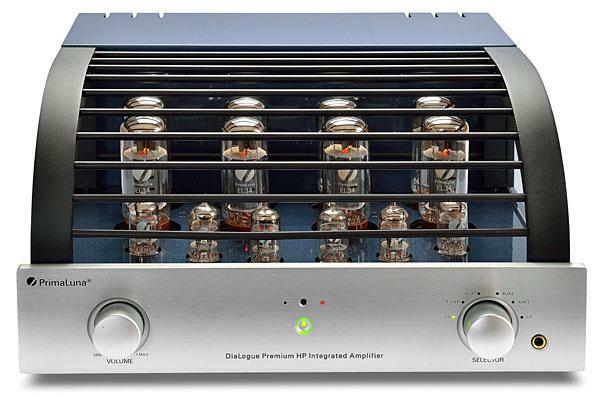 It never disappointed me, and never seemed outclassed, even when the speaker was the MartinLogan Montis ($10,000/pair). 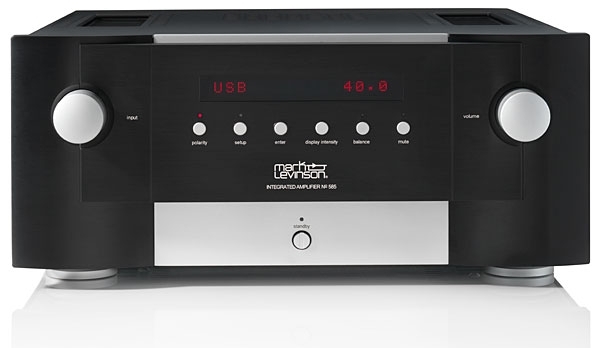 At $2399, the ProLogue Premium to me represents the "sweet spot" for systems in the range of $4000$10,000 or higher. Although its 35Wpc may not be enough for some speakers (depending on the room and personal preference), I never had any such problem, regardless of whether the speaker had a built-in powered subwoofer (eg, the Montis or the GoldenEar Technology Triton Two) or was a passive design (Wharfedale's Jade 7 or Focal's Aria 936). 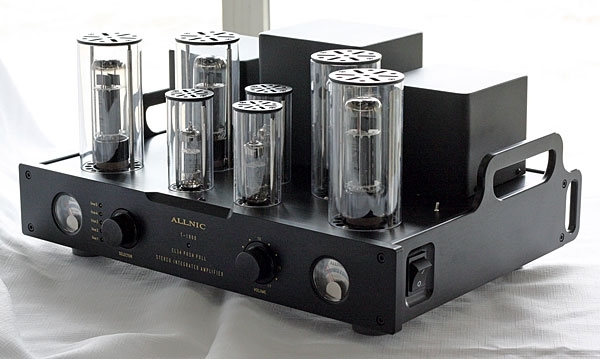 With differences noted depending on whether EL34 or KT88 output tubes were used, the ProLogue Premium delivered sound that was always smooth and musically involving. It was spring. I was planting kale and cabbage, wearing bib overalls, and listening to Pigboy Crabshaw (aka Elvin Bishop) on my iPhone. My girlfriend, "bb," came out, and just stood there laughing. "What's this? American Gigolo: The Alabama Years?" 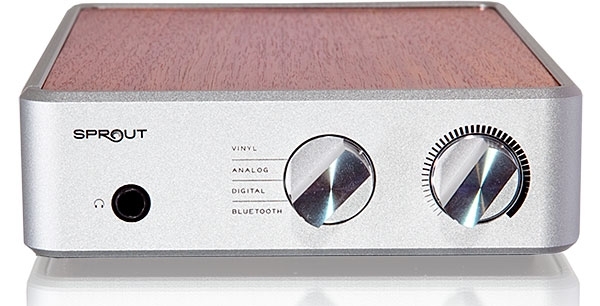 Now, please, don't start worrying about your newest Stereophile reviewer. I've owned my share of Julie London and Jennifer Warnes records, but these days I'm more into Hazel Dickens and Maybelle Carter. It's summertime, fish are jumpin', and that dirt-road American music is getting me high. Some among us remember a time when audio was divided into rival interests. 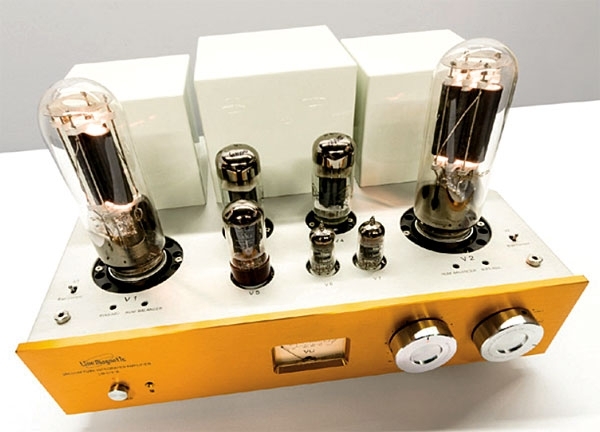 On the left side of the pond was the New World, where left-brainers believed that vanishing harmonic distortion meant that "all amplifiers sound the same," and that good loudspeakers are a high-fidelity audio system's most important components. Across the waves, so-called flat-earthers claimed that the most important part of the playback chain was the turntable. (Of secondary importance were the tonearm and cartridge, followed by the preamp and amplifier. Loudspeakers were deemed relatively unimportant.) In the 1980s, this extremist idea of the "front end first" captured the imaginations of audiophiles, mostly in the Mother Country.